In 1994, life changed for Miss South Africa semifinalist Vanessa Goosen. She was accused of smuggling drugs from Thailand to South Africa. Vanessa Goosen was flying home from Thailand after a business trip when she was stopped at customs. Thai officials removed two textbooks from her luggage, when they found 1.7kgs of heroine. Her partner at the time had asked Vanessa to transport these books to a friend of his in South Africa. Vanessa was then detained in Thailand and sentenced to life in prison. The beauty queen, three months pregnant at the time gave birth in Thailand and her daughter lived with her in prison. One day, the prison called Vanessa at 05:00 am to tell her the policy changed and that her daughter, Felicia, had to leave her and move back to South Africa. Her daughter was then sent to South Africa to live with Vanessa's friend, Melanie until Melanie passed away three months before Vanessa's release. 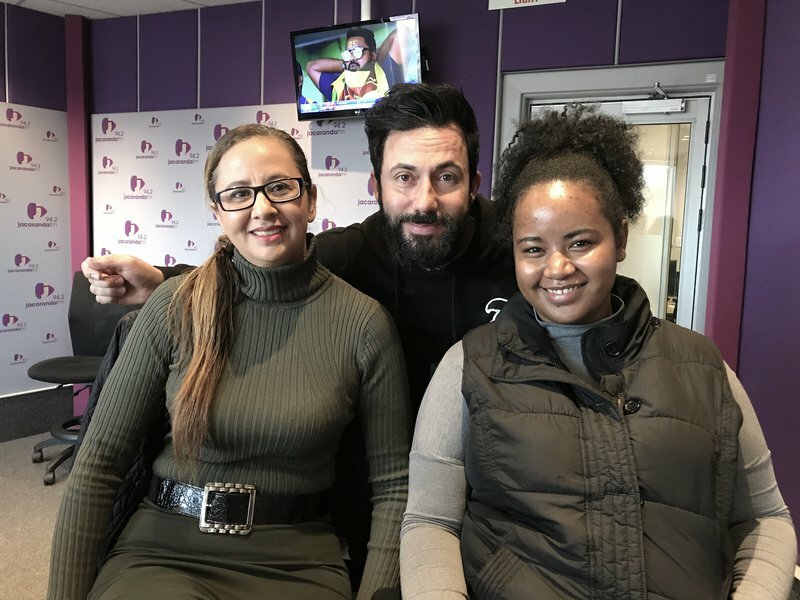 Vanessa revealed intimate details about her life in prison to Martin Bester and for the first time ever, her daughter spoke out. Felicia joined her mother in studio and said hearing this story still makes her emotional. She talked about growing up without her mother and adjusting to her new life with her mother after her release. After 16 years, six months, and 16 days in jail – Vanessa was unexpectedly pardoned by the Thai king, released, and deported back to South Africa.